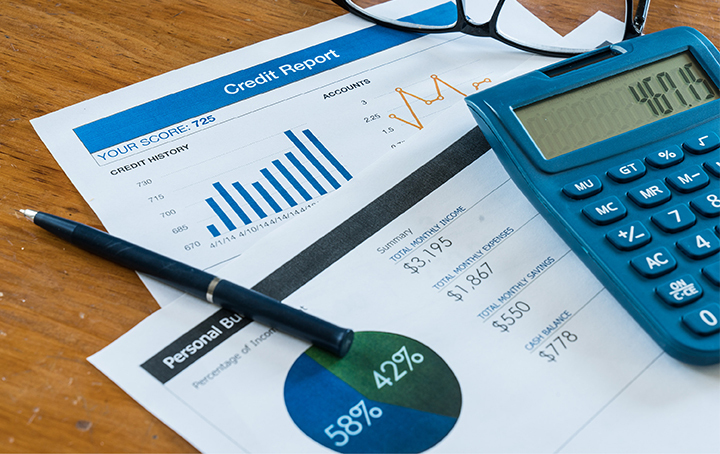 Your tax debts could soon affect your credit score after the government released draft legislation to allow ATO to share debt details of businesses to credit rating agencies subject to certain conditions. Previously, it was an offence punishable by 2 years imprisonment for a taxation officer to disclose protected information, such as information relating to a particular taxpayer’s tax debt. There was no exception in the legislation which allowed the disclosure of debt information to credit reporting agencies, and as such tax debts were not factored into credit ratings of businesses. Its hoped that having tax debts on equal footing with other debts will act as an incentive for businesses to make timely payments or at least engage with the ATO to work out a debt payment solution, to avoid having their credit worthiness or ability to obtain finance affected. the Commissioner has taken reasonable steps to confirm that the Inspector-General of Taxation does not have an active complaint from the entity. applied to the AAT for review or appealed to the Federal Court against a decision made by the Commissioner to which the tax debt relates. As an additional protective measure, any disclosures to credit rating agencies will also only be permitted if the Commissioner has notified the taxpayer at least 21 days before the disclosure. The notice will set out the steps for the business to take to be excluded from disclosure including ways to manage their debt. However, the conditions of notifying the taxpayer at least 21 days before the disclosure and consulting with the Inspector-General of Taxation do not apply for disclosures to update, correct or confirm information previously disclosed. Even though this proposal will not apply until it receives Royal Assent, it may be wise to get on top of any tax debts now.